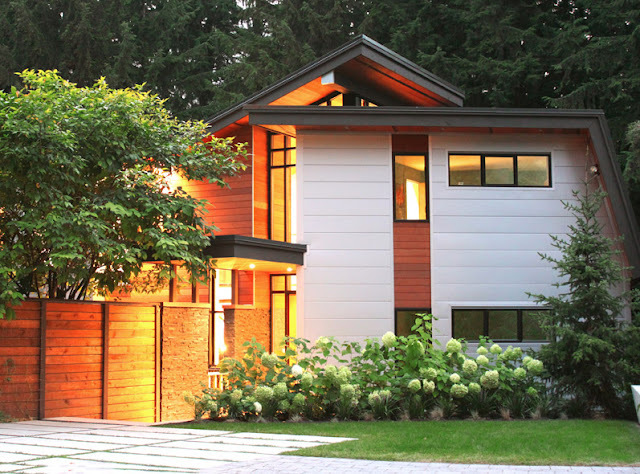 Save the date for the Modern Home Tour in Vancouver! It takes place this Saturday, September 14. As a fan of architecture, I was thrilled when the organizer contacted me! 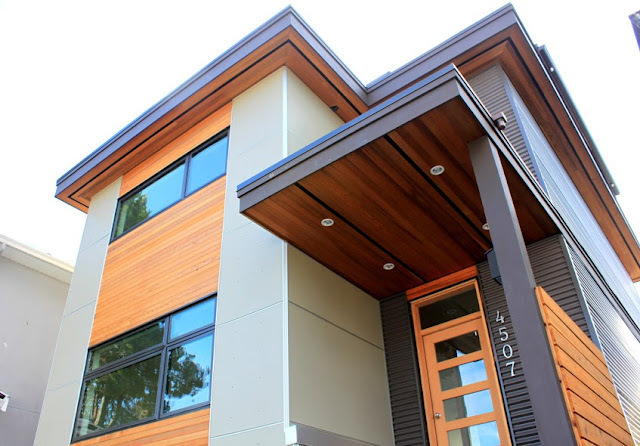 It is a self-driven and guided tour but your ticket will get you a wrist band at "will call" and gets you into some fabulously designed homes in Vancouver. Being a bit voyeuristic, I am so excited to be able to go INSIDE some amazing homes. I am one of those people who at night, when I go for a walk, like to peek subtlety from the sidewalk into people's homes. I know I am not alone.... or am I? • A modestly-sized new home, built in 2012 by the Environmental Design Group with interiors designed by Project 22 Design Inc, that makes use of connected open spaces to feel twice as big. Tickets are $30 in advance or $40 the day of. Kids under 12 are free. You can purchase them here. It will be a fun ride hopping from house to house, especially since I will be sharing a ride with two friends who are equally as enthusiastic as me! Sounds like a fun event - do tell us all about it!!! Where can you get tickets? And is it just for the one day? I am very familiar with a couple of these homes ;) I'm shooting on the 14th, but I plan to eek out a little time to go on the tour. Looking forward to exploring these homes with you! @Dawna -- you can purchase tickets in advance by this Friday at 8:00 pm by going to http://vancouver.modernhometours.com or you can get them at the door of any of the homes on Saturday beginning at 11:00 am for $40 each. Hope you enjoy the tour! Matt Swinney, Vancouver Modern Home Tour Co-Founder.